In 2018 we introduced a new type of session to our clients. We call them "Pawsitive Pet" Sessions. These sessions are very intentional and not like your typical "pet session." They are offered only to families with pets who have been diagnosed with a terminal illness and are looking to capture with authenticity the joy and love their pet brought to their family. 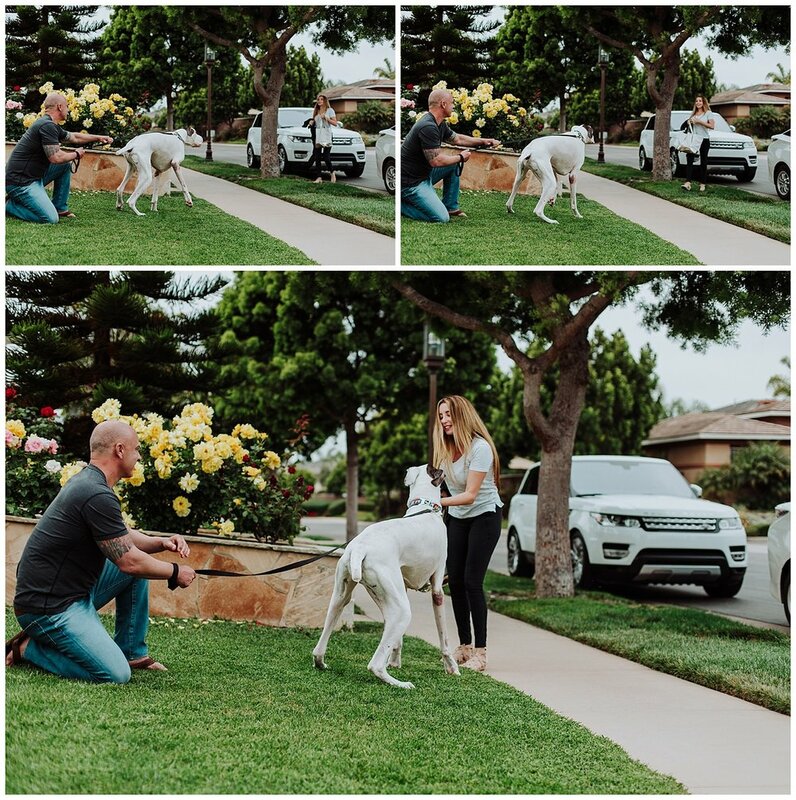 Marc and his lovely wife were heart broken the day they discovered their handsome Great Dane "Jerry" was diagnosed with cancer. I love the warmth and connection between Jerry and his family. The loyalty and unconditional devotion a dog brings to his family cannot be matched. We wish you and your family incredible peace and many more warm days together sweet Jerry.